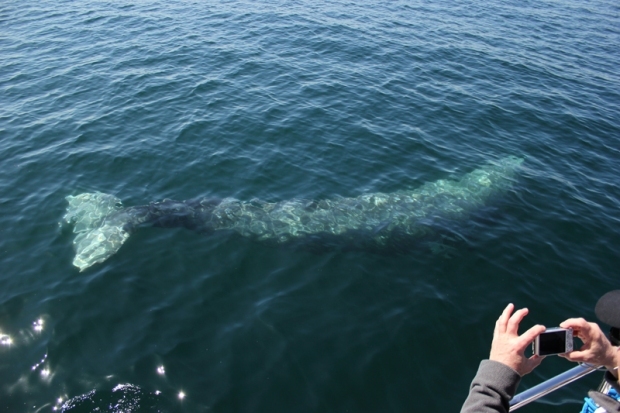 It's not something many of us will ever experience: almost being swallowed by a whale. But that's exactly what happened to a couple guys off the coast of Southern California. 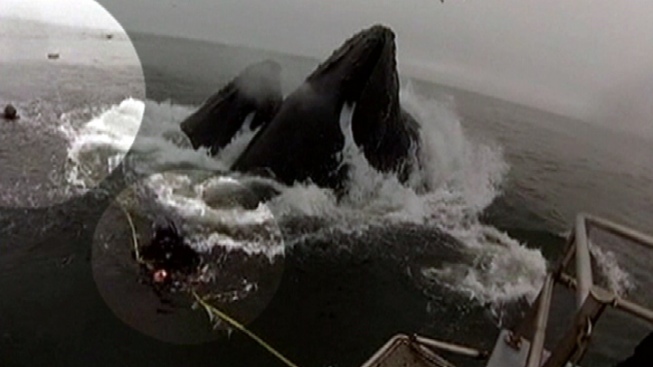 One of these divers happened to be rolling as two of his buddies almost ended up in the belly of a humpback. It happened just north of Pismo Beach off the coast of Avila Beach, about two and half miles off shore. Shawn Stamback is an avid diver. He does it merely as a hobby. 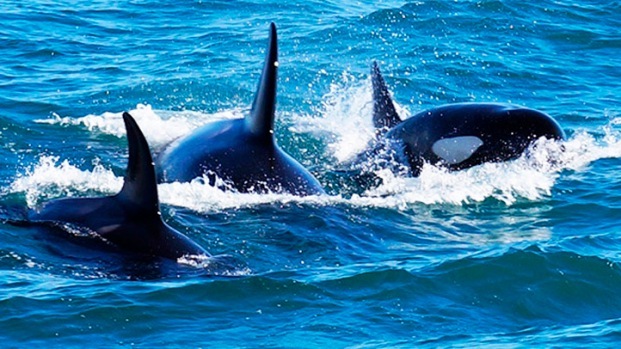 He says he and his diver friends set out to see if they could hear the whales sing. "You see pictures, representations of how big a humpback whale is compared to a bus, to a jet, when you see one in person that close they are giant, and it blew my mind how big they are," Stamback said. While scuba diving in Mexico, a couple celebrating their 20th wedding anniversary experienced an intense encounter with killer whales. Everyone made it back safely to the boat. Stamback said he's never swam faster. When he back to the boat, Stamback said, his buddies had one or two jokes waiting for him: "You're going to have do more to clean that wetsuit." Fish and wildlife officials say those humpbacks will be highly visible along the coast for the next two months. Closer to home, the Farallon Islands is the place to be to catch a glimpse.